Now with a new, and improved design! 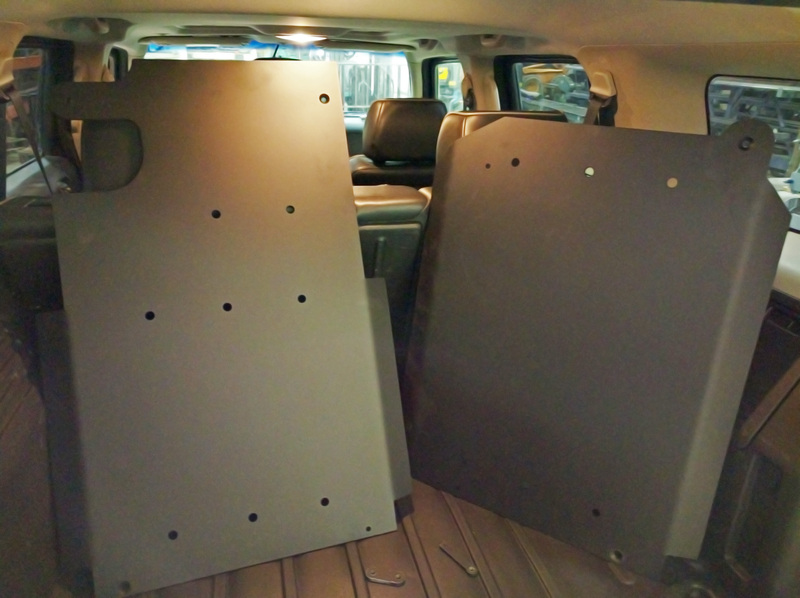 Quickly gain 1 1/4 inches of lift with the shackles for the H3 Hummer. 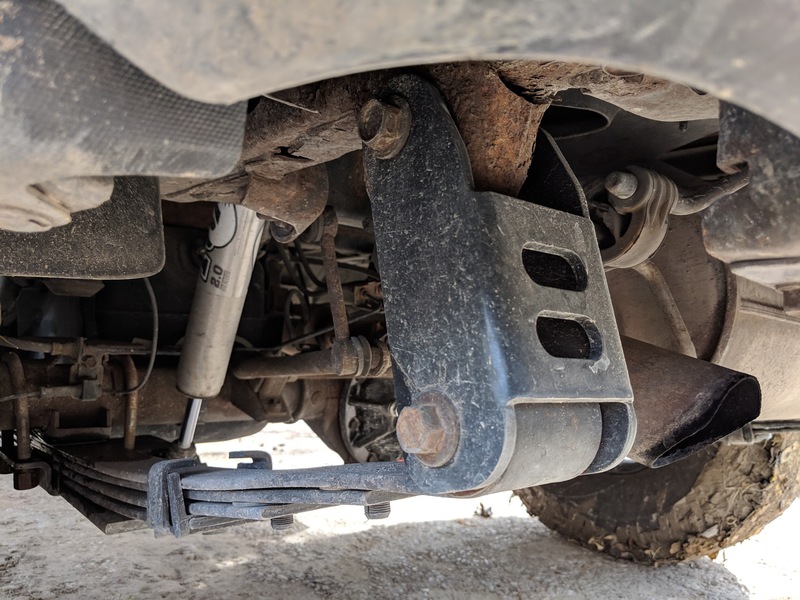 Extended 2 inches over the factory, these shackles help out with maintaining the forward rake for better gas mileage while gaining those extra few inches for off-road. 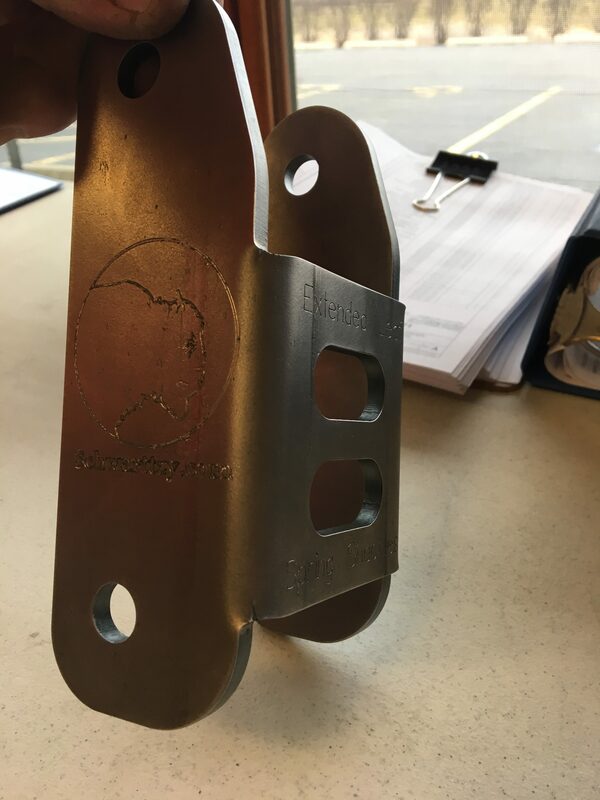 These shackles add extra confidence in tight turns because of the strength that these 1/4 inch thick steel and 1/8 inch brace shackles give you over the factory stamped shackles. The shackles come painted black. 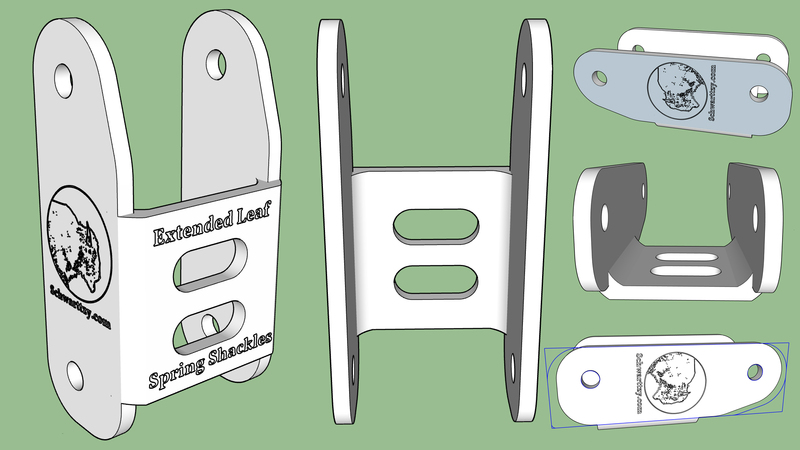 However, the main reason to buy these extend shackles is for the increased range of motion that the leaf spring can travel up and down over the factory ones. 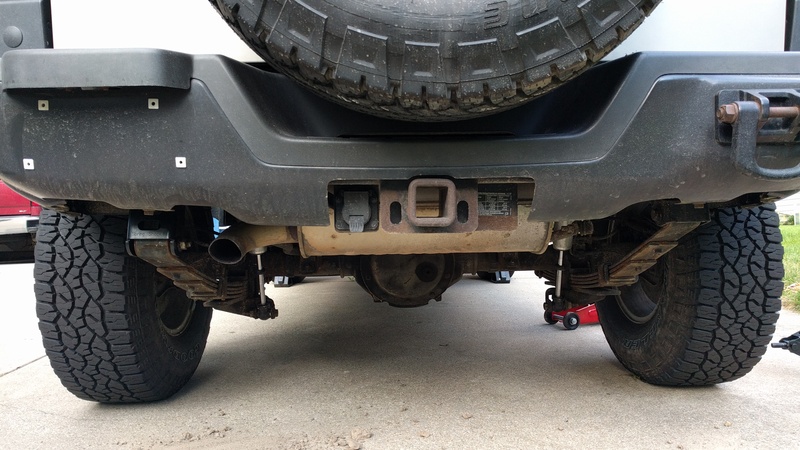 The additional flex/suspension travel translates into more traction off-road helping the Hummer drive through even more difficult off-camber situations. The extended shackles coupled with the H3 High Clearance Leaf Spring Mounts truly enhance the H3 Hummer’s prowess driving off-road.